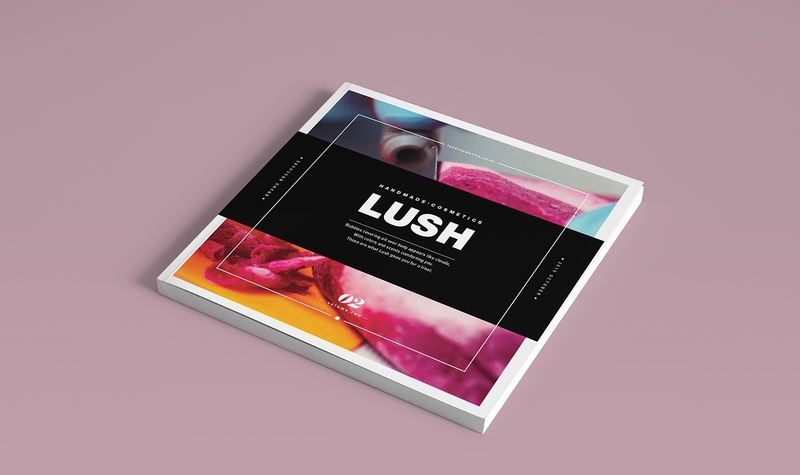 Just like business brochure examples, most educational brochures are also printed in an 8.5×11 inches-sized paper or board. 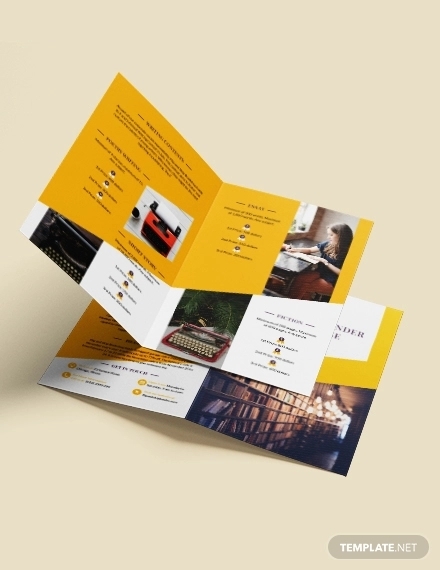 However, there are also educational brochure examples that can be smaller or bigger in terms of paper size which depends on the decision of the organization that will use these as an informative, marketing, and/or advertising tool. 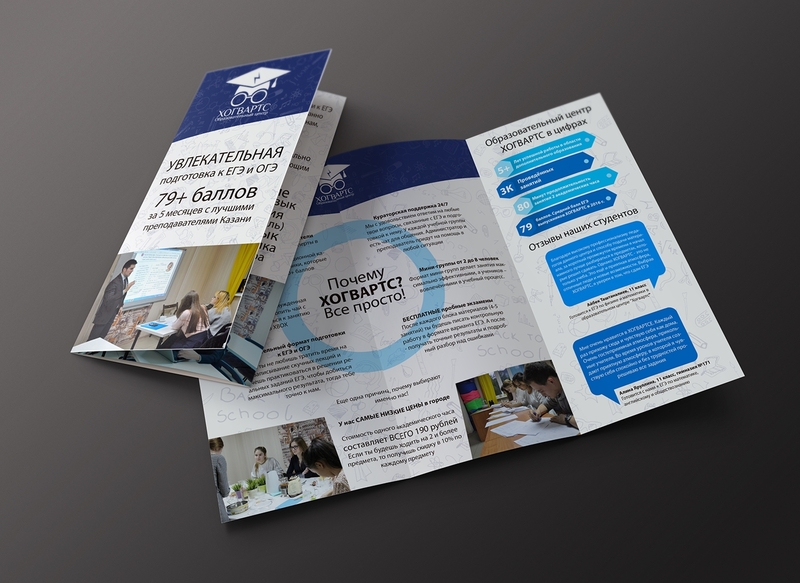 If you plan to begin the development of your organization’s educational brochure, the size of your educational brochure or the way that you maximize and utilize the usage of the educational brochure’s space must also consider the format of the document. You can select from one-page, bifold, trifold, or book style brochures based on your own design preference. 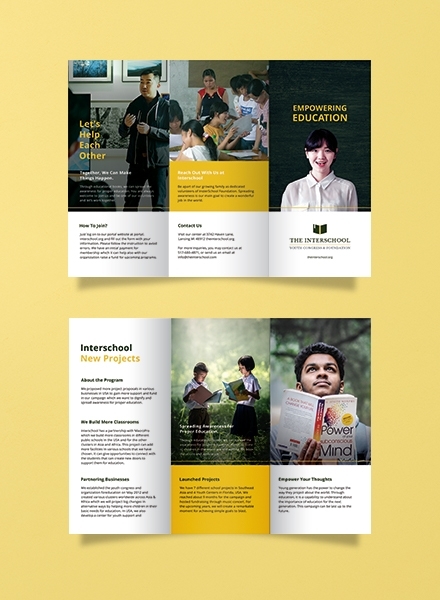 Why do you need to create an educational brochure? 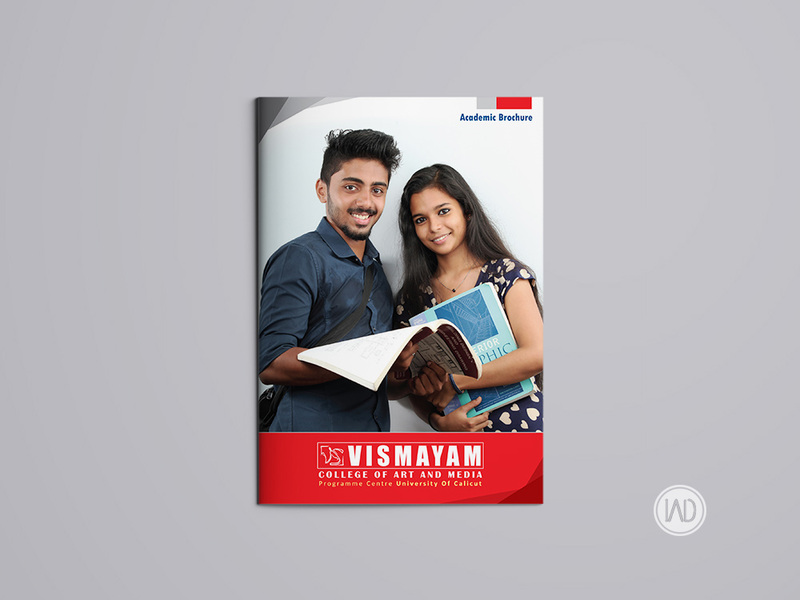 An educational brochure can work for academic institutions, educational organizations, individuals, and academic event organizers. You need to create an educational brochure as it can widen the reach of your information dissemination. More so, this document can serve as one of the touch points that can make you communicate with your target audience. 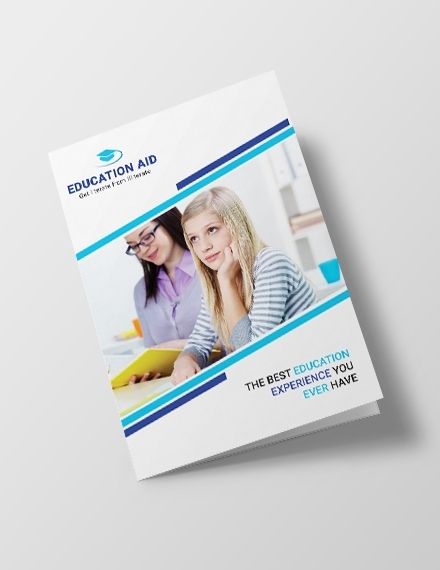 Is an educational brochure really necessary for marketing? 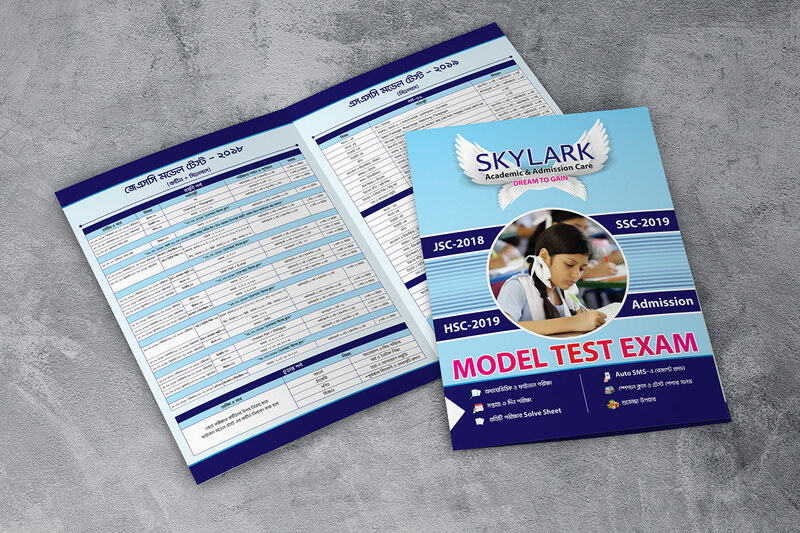 As we have specified above, educational brochures can be used for marketing purposes. 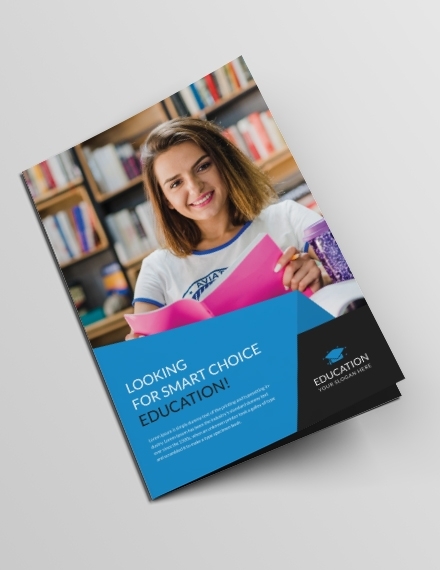 Educational brochures are effective marketing tools as they can be printed, just like other traditional marketing tools, and can also be sent via e-mail or even be posted in digital platforms. 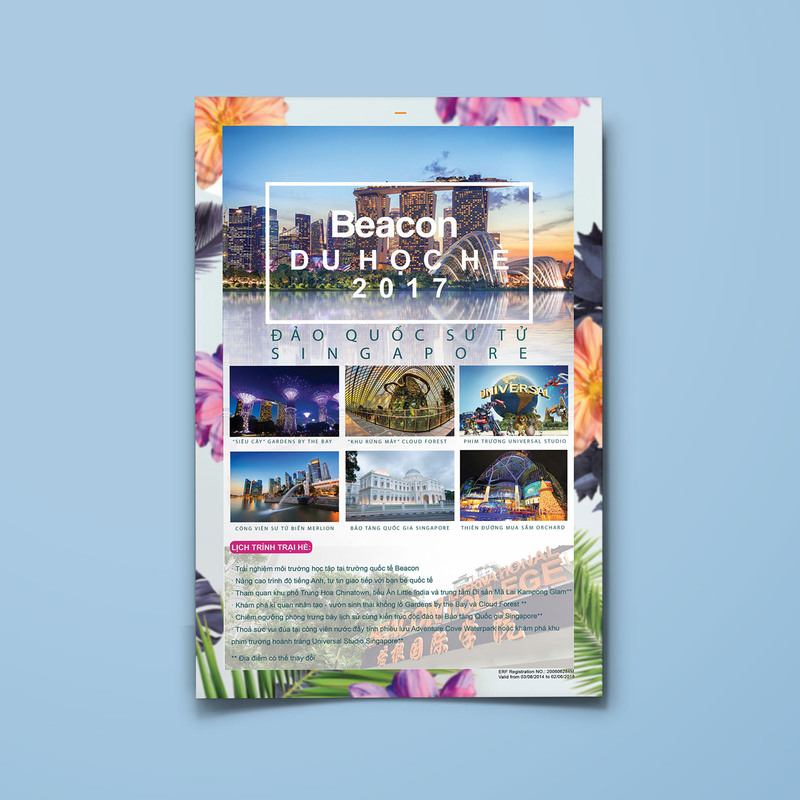 With this, organizations can have more chances of getting the attention of the appropriate and targeted audience as brochures can be incorporated in different marketing activities and efforts. 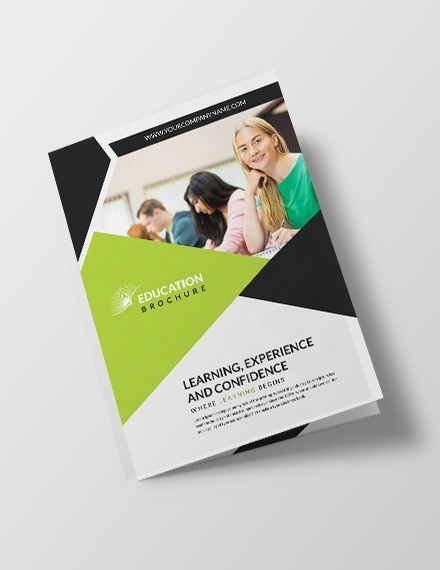 What are the qualities of an outstanding educational brochure? 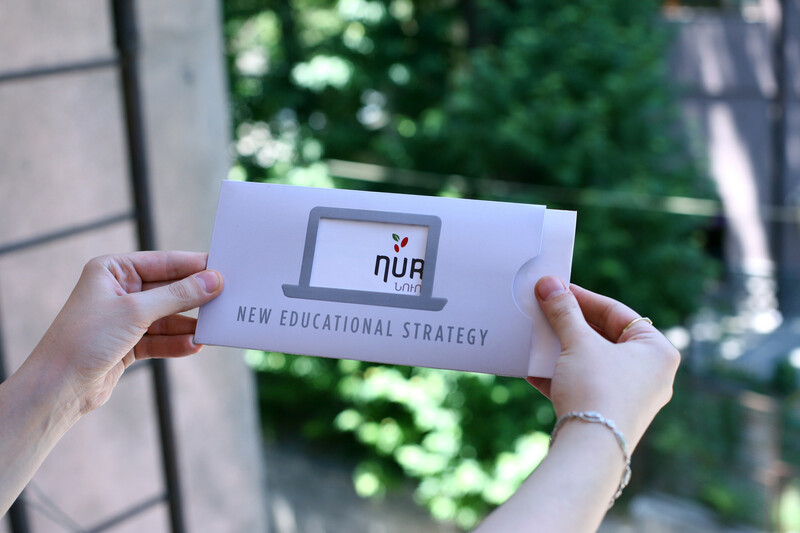 An outstanding educational brochure must reflect the brand of the organization that will use the marketing material. It should also be understandable, comprehensive, and detailed even if the content discussion is brief and direct to the point. 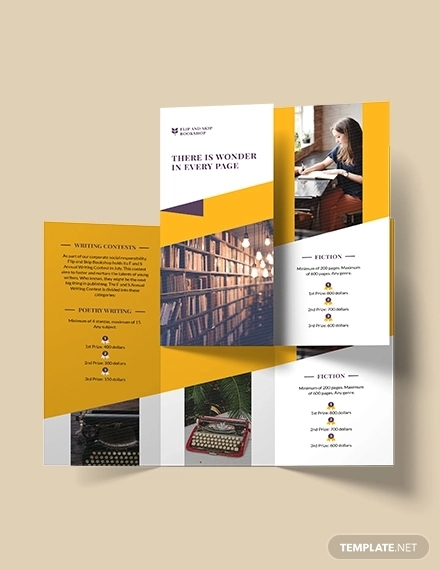 In terms of formatting, an impressive educational brochure is expected to be presentable, visually appealing, organized, cohesive, and easy on the eyes. 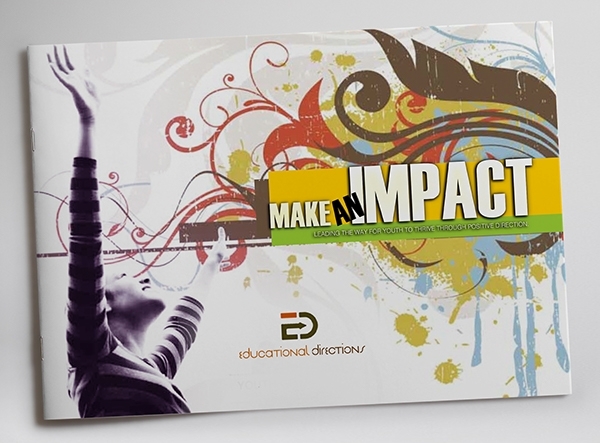 Identify the reason on why you are required, tasked, or asked to create an educational brochure. This can dictate the direction of the educational brochure’s content and design development. 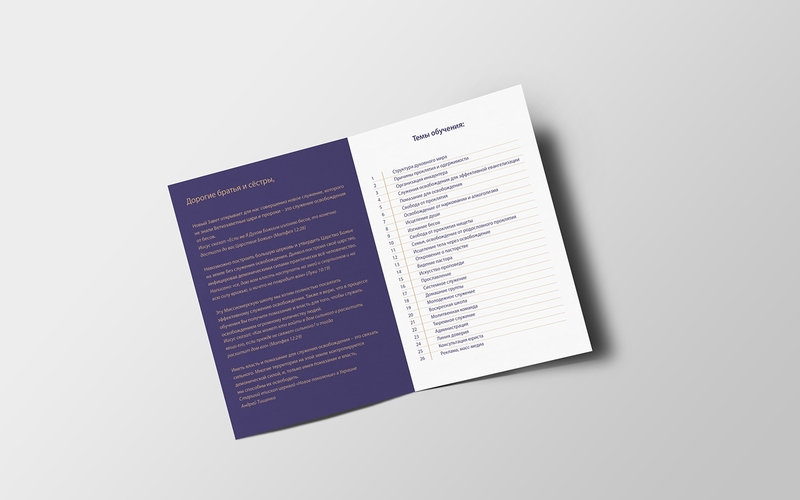 Have a draft of the things that you need to include in the educational brochure. 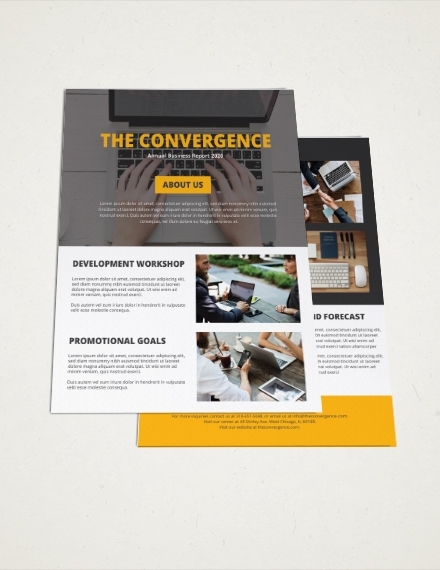 As much as possible, make your discussion brief and precise due to the limited space of the brochure’s layout. 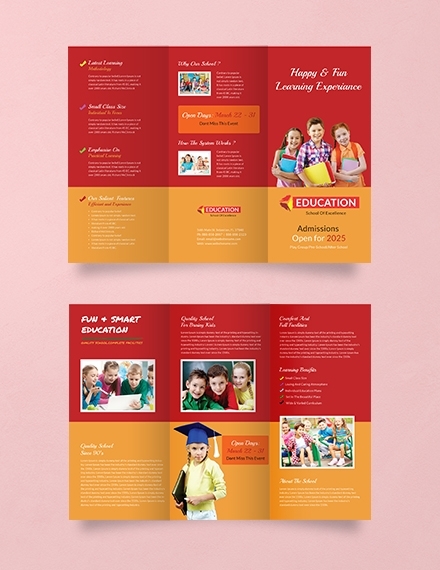 Select a template that can guide you in formatting the educational brochure. It will be best if you will prepare the structure or layout of the document first so that you can find design items that can fit well with the format that you have selected. 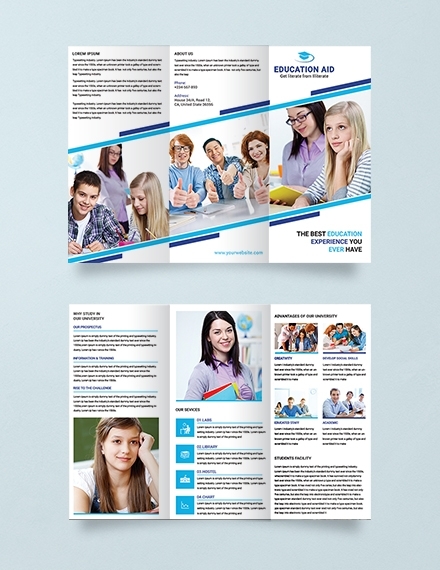 Set the aesthetic of the educational brochure by designing the entire document. 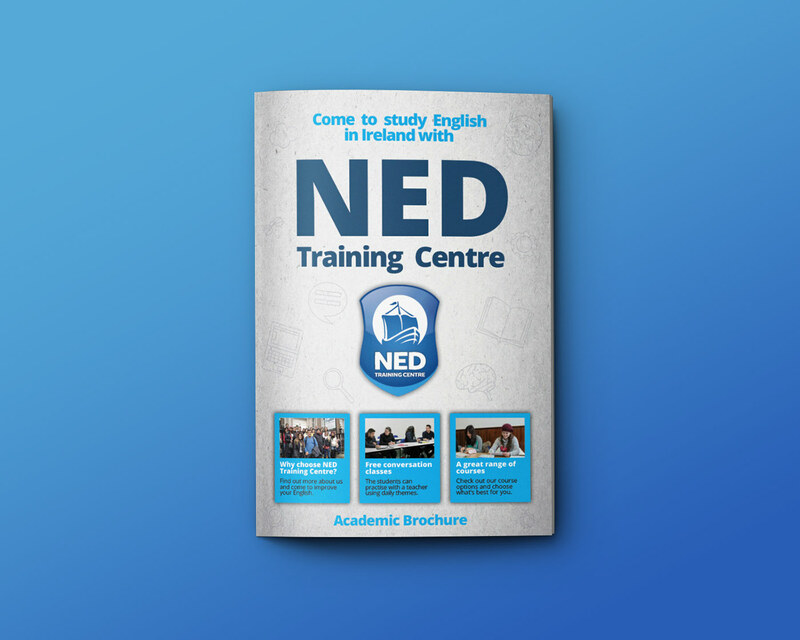 For simple educational brochures, you can opt using a plain colored background. Aside from this, you can also use photographs and gradients as the base design of the document. 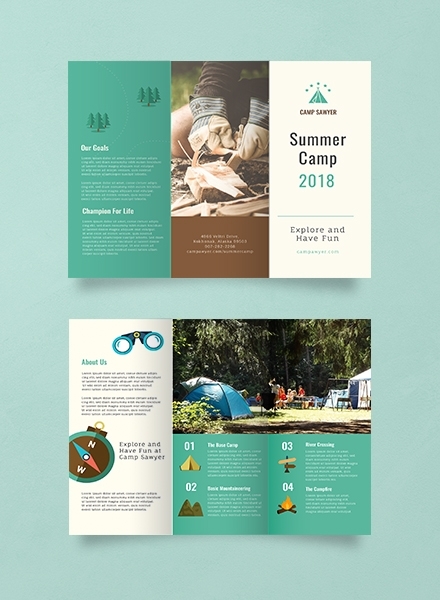 Place the content of the educational brochure and make sure that the font styles, sizes, colors, and other features are cohesive and well put together. It will also be great if you will consider the way the information looks when placed together with the designs that you have selected. Add more items or materials for design purposes but make sure that you will not make the educational brochure look too busy and crowded. Assess the output that you came up with and make particular changes when necessary. Making an educational brochure from scratch can be a bit challenging. This is why it is very important for you to always be prepared and organized whenever you would like to begin the processes for educational brochure creation. Listed below are some of the tips that you can incorporate in the processes of developing your own educational brochure. 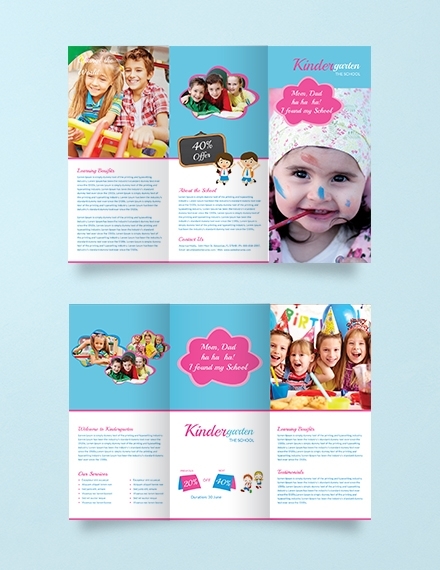 Look into different kinds of brochure designs and examples especially those that are used for educational purposes. Doing this can help widen your perspective when it comes to designing your own educational brochure. More so, this can also make it easier for you to narrow down your design options based on the particular aesthetic that you would like to achieve. Make sure that you will not just focus on the content of the educational brochure. 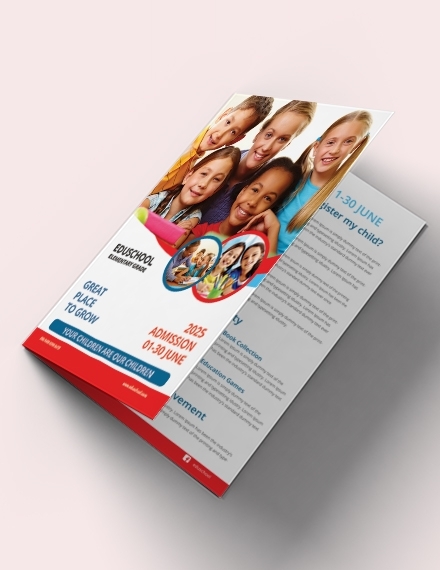 Aside from creating a draft or an outline of the things that you would like to discuss or present, it is also essential for you to focus on the format that you will use for the final educational brochure layout. 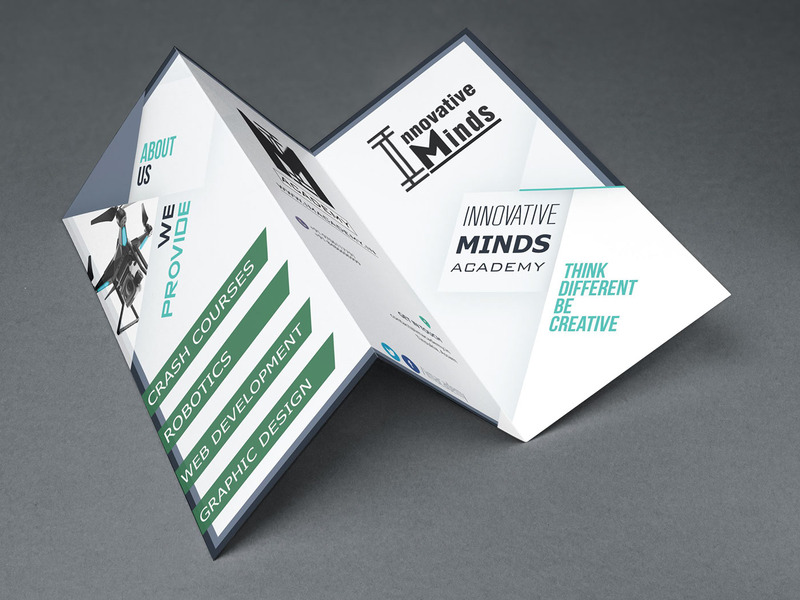 Having a great structure for your presentation can make your educational brochure more effective and appealing. Stick with the purpose of the educational brochure’s creation so your formatting and design processes can have a direction. Envision the output that you would like to see once you are done designing, formatting, and putting together all the content of the document. Using references can help you if you want to create an effective educational brochure with ease. We highly recommend you to browse through more examples and templates at template.net if you want to come up with the best and most suitable educational brochure for your organization.